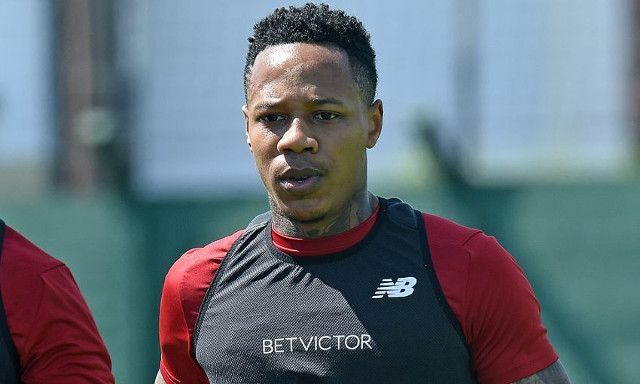 Jurgen Klopp admits Nathaniel Clyne’s condition is improving as he looks to make his comeback from injury before the season ends. The right-back has been sidelined since suffering a back problem in Liverpool’s pre-season clash with Tranmere in July. Numerous setbacks appear to have prolonged his spell out of action, but he now looks closer than ever to rejoining the action. “I’m not 100 per cent sure with Clyney, [he] is still not in team training but he is as close [as he has been] since the summer,” the German told reporters. Clyne underwent successful surgery in November and has been continuing his gradual rehabilitation behind-the-scenes. Meanwhile, Joe Gomez and Trent Alexander-Arnold have admirably shared the workload in Clyne’s absence and both taken meaningful strides in their development. A tough fight for a starting spot awaits for Clyne with Gomez in particular emerging as one of Liverpool’s standout defensive performers this season. Clyne’s eventual availability could also finally grant Gomez his transition into his preferred centre-back role, potentially alongside £75million signing Virgil van Dijk in a new-look pairing. To have Clyne back before the end of the campaign would be a welcomed boost to Klopp’s team rotation, especially if Liverpool progress in the Champions League.